Over 300 financial instruments that have been exclusively accessible to Admiral Markets Pro users are now available to all Retail clients with Admiral.MT5 accounts. 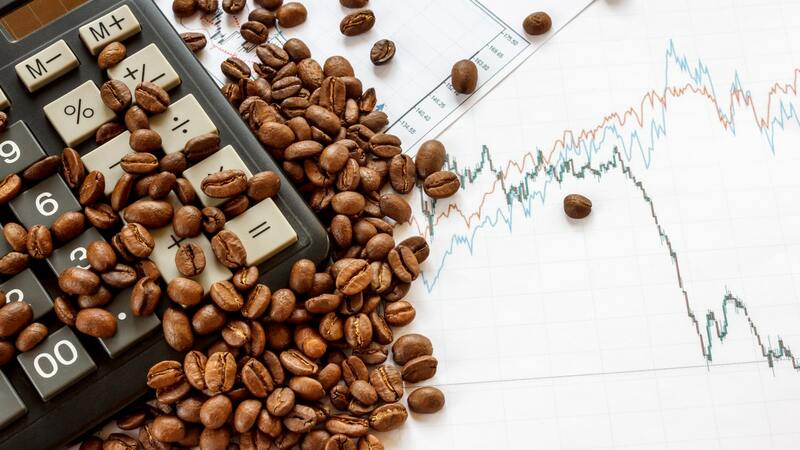 The latest additions to Admiral Markets' range of commodity CFDs now allow Retail traders to take leveraged exposure in the highly volatile markets of copper, cocoa, coffee arabica, coffee robusta, cotton, orange juice, raw sugarand white sugar. The company has also extended its offer of thematic and diversified investment opportunities for Retail clients. Admiral.MT5 account holders can now access 300+ CFDs on high-volume Exchange-traded Funds (ETFs) from the most prominent ETF families: SPDR, Xtrackers, Vanguard, Lyxor, VanEck and iShares by BlackRock. Expiration: Never. Engage in long-term strategies and hold open positions for as long as you need. Commission: Zero. Enjoy lower costs of trading with only the spreads and daily financing costs to pay. Leverage: Moderate. A fixed ratio of 1:10 for Retail clients, and leverage up to 1:50 for Admiral Markets Pro clients on agricultural commodity CFDs and up to 1:100 on the Copper CFD. Short Selling: Allowed. Access all the tools you need to profit even when market prices are falling. Leverage: Variable. Depending on the liquidity of the underlying ETF, attributable leverage rate options start from 1:2 and are capped at 1:5 for Retail clients, and at 1:20 for Admiral Markets Pro clients. Trading terms related to your these CFD instruments are available in the Commodities and ETF sections of the Contract Specifications on the Admiral Markets website. *Commissions above are per one-sided transaction in ETF CFDs denominated in the national currency of the referred country. Admiral Markets is a leading online Forex and CFD trading provider. In addition to a wide range of financial instruments, Admiral Markets offers free educational materials, including analytics, webinars and seminars. Risk disclosure: Trading in financial markets on margin carries a high level of risk and losses may exceed your initial deposit. Admiral Markets UK Ltd. recommends you seek advice from an independent financial advisor to ensure that you understand the risks involved with Forex, CFDs and margin trading (https://admiralmarkets.com/risk-disclosure).